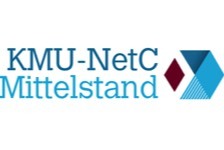 Among other companies, users of e-Col work for Bayer, Eli-Lilly, Grünenthal, Universities of Copenhagen, Aarhus, Heidelberg, Oxford and others, Charité Hospital Berlin, Esteve, INSERM or the National Metrology Institute of Germany. Gliomark is a project between our Greek partner company ProActina SA an ourselves. We are co-developing a radio-diagnostic kit to differentiate between brain tumours and not-malign anomalies. 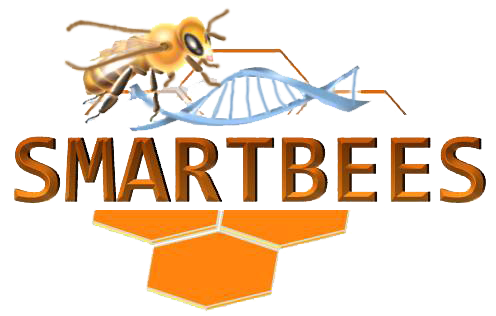 Smartbees is about revealing factors responsible for resistance of honey bees to the varroa parasite. Research institutions across Europe effectively and cost-efficiently work together using e-Col. Within VSOP, companies and research institutions across Germany work together to co-develop iron-based contrast agents to be used in magnetic resonance imaging (MRI) for diagnosis of vascular diseases in patients who have an issue with iodine or gadolinium based contrast agents. We offer a variety of one-time set-up fees and monthly fees, adapted to the number of users. The set-up fee includes adequate time for consulting and training. Additional demands for consulting and/or training as well as complex emergency-cases will be charged by the hour.